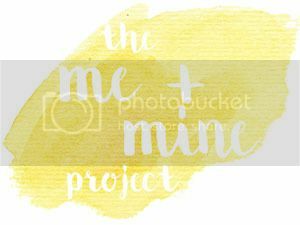 I have neglected my blog recently – the last post I published was our Me & Mine portraits for June. I do feel bad about this, but I also have a pretty good reason … and that’s because I’ve been exhausted and nauseous with the effort of growing a little baby! I am so thrilled that our family will be growing in 2017. The amazing weather! More of that please! My growing family in July.